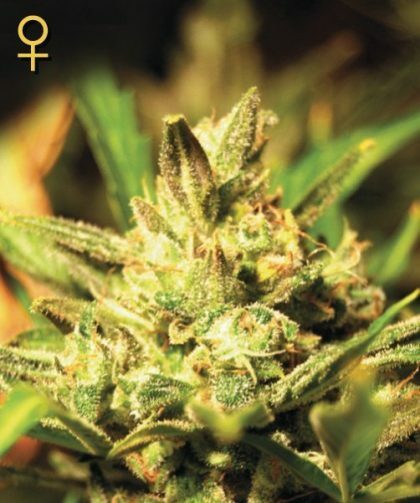 Ideal for beginners, Super Critical Auto feminised Seeds, by Greenhouse Seed Company are an Autoflowering version of this classic Spanish Strain. 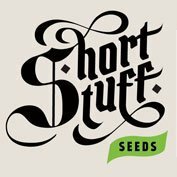 Super Critical Autoflowering feminised cannabis seeds grow well indoors and out and have an indoor flowering period of 7 weeks. 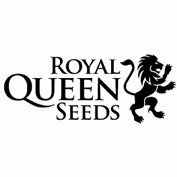 These quality seed by Greenhouse Seed Co produce good yielding crops with a sweet and spicy taste and aroma. Super Critical Auto has a very relaxing physical and narcotic, long lasting effect that is also medicinally beneficial for pain management. 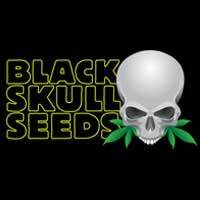 A classic Spanish strain, revisited by Green House Seed Company, and made autoflowering. It is good for indoor or outdoor, completing the flowering cycle in 7 weeks. Flavour is sweet and spicy and at the same time, complex. The effect is stoned, physical.